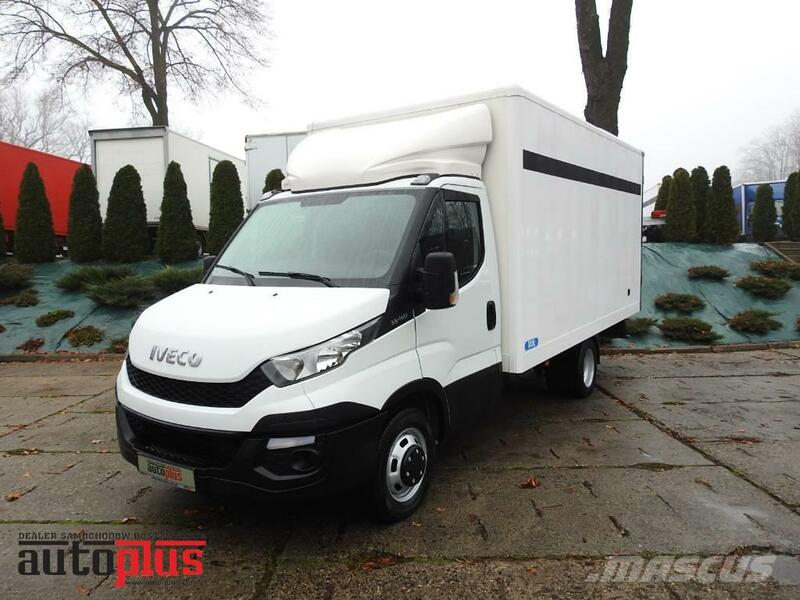 Like as new Iveco Daily 35C15 box for 8 europalets. 2016 year. Imported from France. Very low millage. This car is really interesting offer. Paint in greate condition. The interior is clean, looks as new. The suspension works perfectly. Engine 2.3 HPi has a power of 150hp. He runs evenly and quietly. Iveco equipped with aircondition.